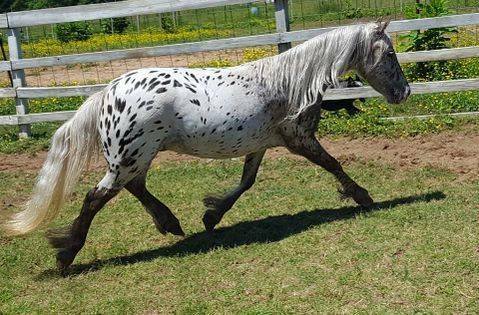 4 month old colt, silver bay in color. 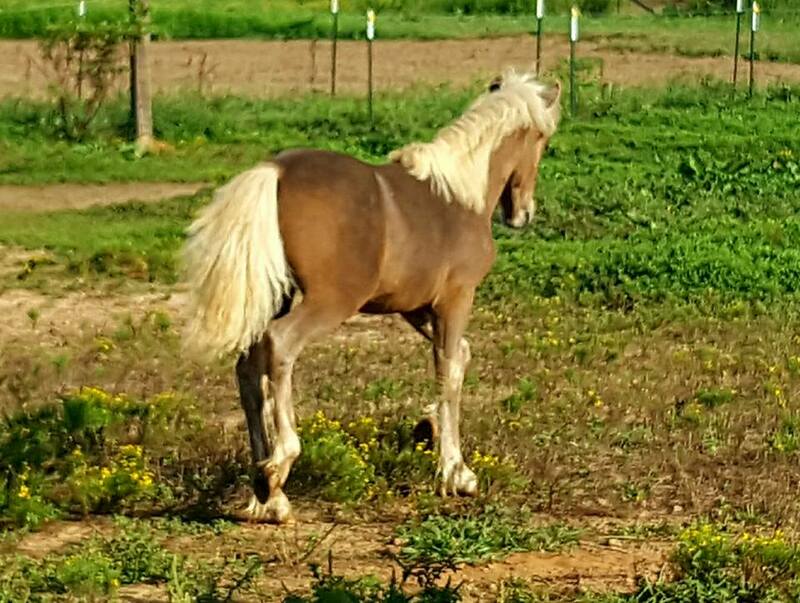 This colt has the conformation and feathering coming in on his legs for the Mini Gypsy Horse. Price will only increase with training.